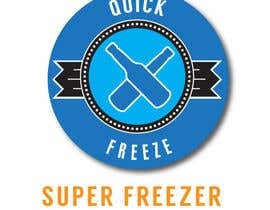 - The first ever sub zero beer or beverage freezer in minute not hours. 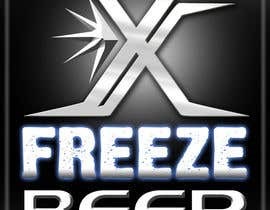 The fastest beverage cooler/freezer in the world so far. 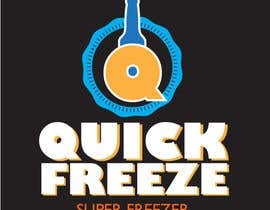 - Cooling time or freezing process is 10 minutes only. 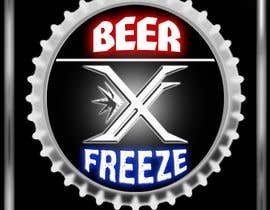 - This will be the future of cooling beverages. - The unit also has a super chilled draft beer dispenser. - The unit can also produce cylindrical ice blocks using a cylindrical stainless steel canister provided in the unit. - See attached pictures, brochure and presentation for more info’s about the product. 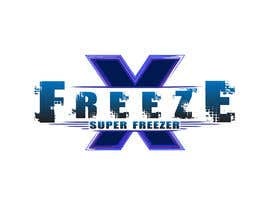 - Why we choose name X-Freeze? 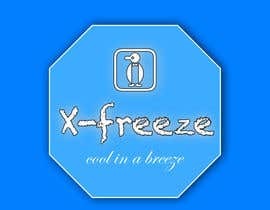 X- for 10 minutes and Freeze- is for freezing. 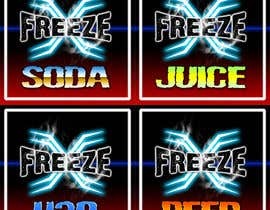 To come up with an official Logo, a trademark and a brand name that is perfect for the targeted market and would represent the identity of the [login to view URL] come up with a simple, unique and better design and image than the competitors. Please check the provided links to competitor website. 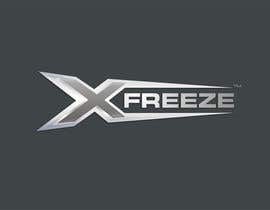 Concentration of your design is on the brand name X-Freeze. 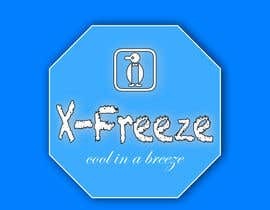 We have created an initial logo of X-Freeze, you can either use it, improve it or totally change it. 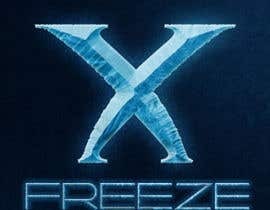 You may have a better design or idea for the X-Freeze Logo. 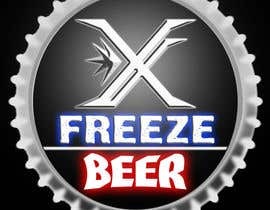 You can also incorporate the Company name Delmo on the logo or you can incorporate the word “Beer” on your design or other wordings that will compliment the identity of the unit. 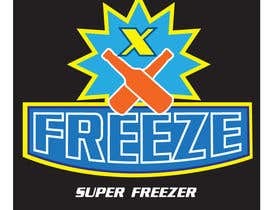 If you think there is a better name than “X-Freeze” we will also welcome your ideas and suggestions. 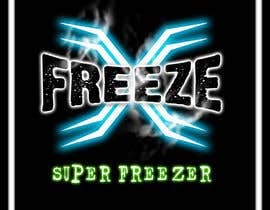 Please make a logo on your proposed new brand name. ALL comments, suggestions, recommendations are very much welcome. Check out my last work, #38 and #39 , let me know if you like what I added. 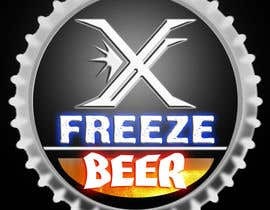 Contest Extended! as requested. So please do your best designs. Reminders to all participants: Please read carefully the contest description and our objective for the contest. Thank you for your entries! Good Luck!! !